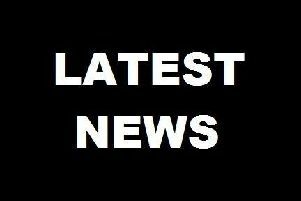 A 48-year-old motorcyclist has died after he was involved in a collision with a car in Chesterfield at the weekend. The man, from Staveley, was riding his Honda CBR motorbike when it was involved in a collision with a Fiat 500 on Ringwood Road, Brimington, at around 4.40pm on Sunday, April 10. A police spokesman said that the motorcyclist was pronounced dead at the scene. Derbyshire Constabulary have not yet formally identified the man. Residents reported that the road between Corner House and Ringwood Hall was closed off. Witnesses are asked to call the police on 101 with any information, quoting incident number 500 of the 10/4/2016.